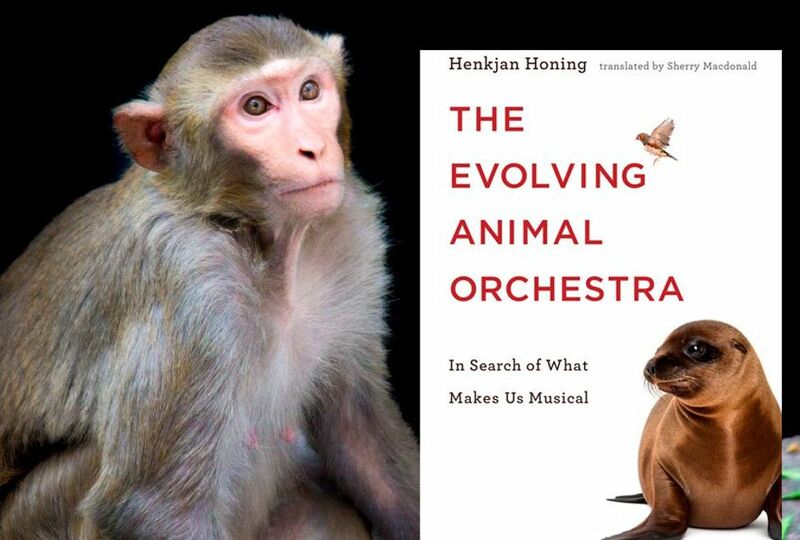 Adapted from "The Evolving Animal Orchestra: In Search of What Makes Us Musical", by Dr. Henkjan Honing, translated by Sherry Macdonald, The MIT PRESS, 2019. I study music cognition in primates — here's what it's teaching us about the biological evolution of music, argues Henkjan Honing, professor in Music Cognition. As a music cognition researcher interested in whether primates conceive of music, I was curious to understand more about the significance of sound for rhesus macaques in their natural habitat. Although they are confronted with sounds on a daily basis in the laboratory, it struck me as important to examine the role of sound and musicality in their life in the wild. Not all primate researchers agree, but it appears that, generally speaking, most Old World primates show little interest in sound, let alone music. Of all their senses, seeing and smelling have much more important functions. Numerous studies of rhesus macaques indicate that their limited repertoire of noises serves mainly to signal either a threatening or a submissive stance. The noises they make play a significant role in determining and maintaining hierarchy in the group. Stare straight into the eyes of a rhesus macaque, as I did with Capi, and it will instantly feel threatened. The animal will grimace, bare its teeth, and start growling. The emotions of rhesus macaques can be read easily from their faces (by humans and rhesus macaques, that is), and their vocalizations add little to this picture. 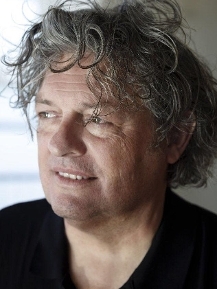 De Waal’s research group alternately played African, Indian, and Japanese music near the chimpanzees’ outdoor enclosures for twelve consecutive days. In one part of the enclosure, the chimpanzees were exposed to the music for about forty minutes a day, while at other locations the music was almost inaudible. By observing where the chimpanzees stayed while the music was playing, the researchers were able to draw conclusions about how pleasurable (or irritating) the chimpanzees found it. It turned out the chimpanzees were neither bothered by, nor attracted to, the African or the Indian music but they clearly avoided the locations where the Japanese music could be heard.